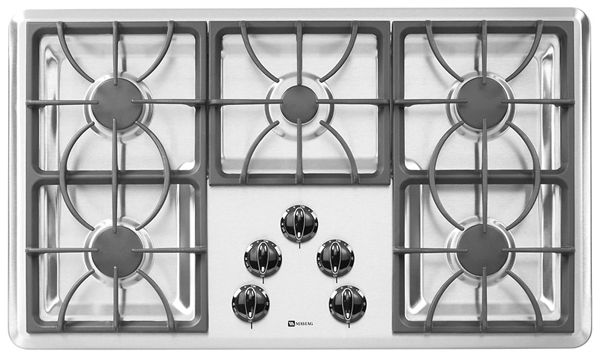 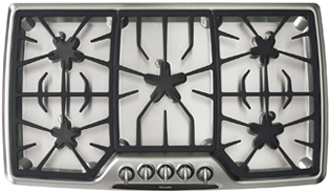 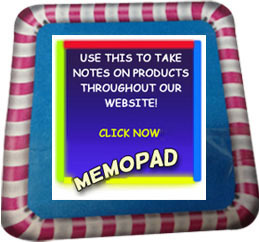 Professional gas cooktops can be customized to fit your needs. 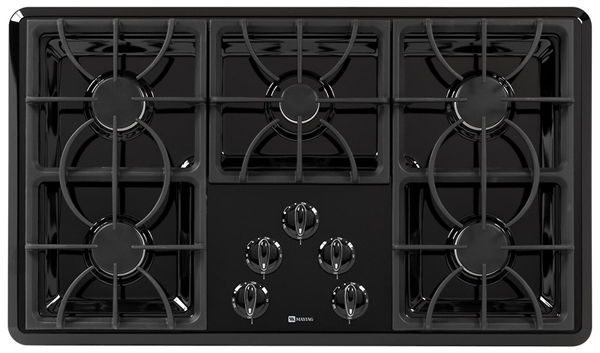 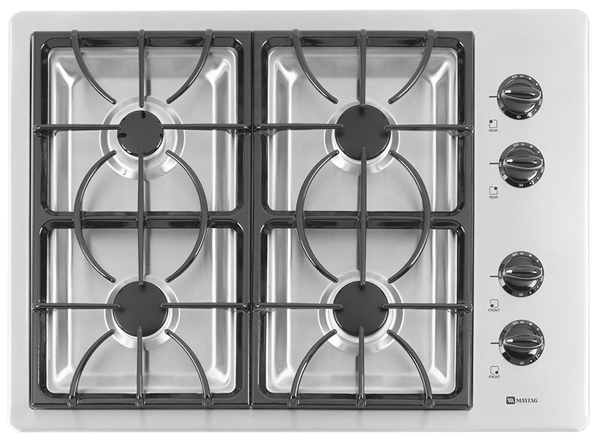 On a 36" top or larger, you have several options, such as whether you wish to have 6 gas burners, or decide to have four burners with a grill or steamer in the center. 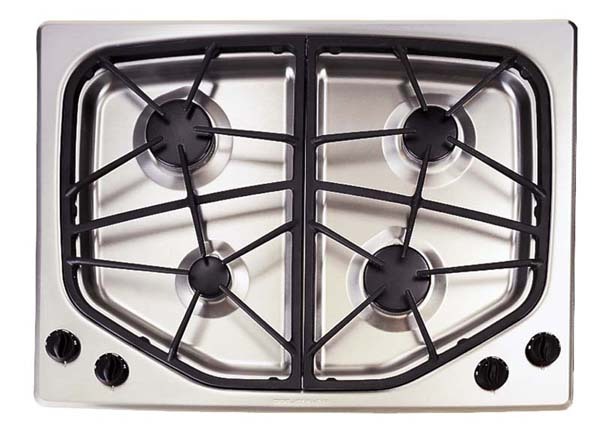 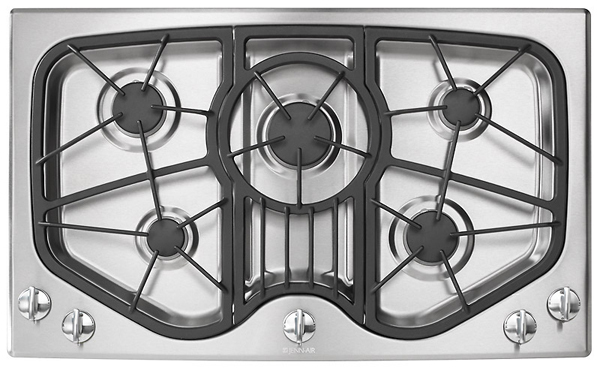 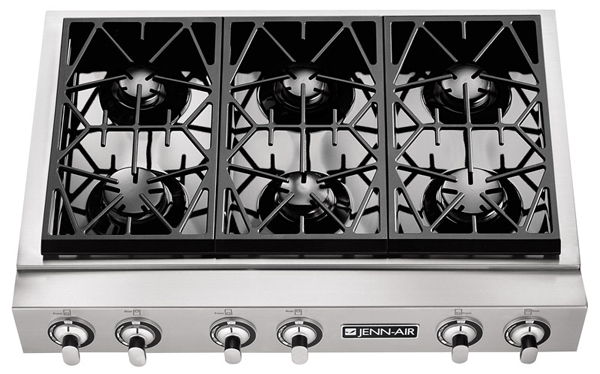 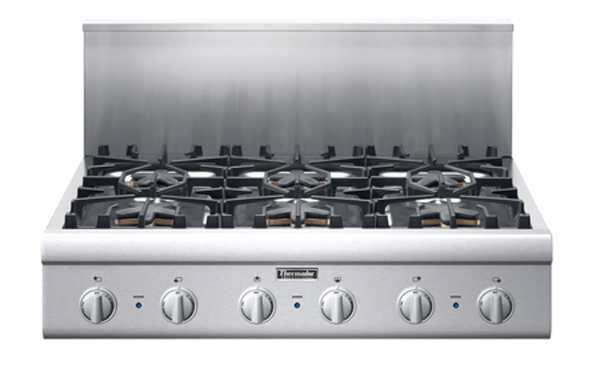 You can also customize your burners to be on the right or left side of the cooktop depending on your preference! 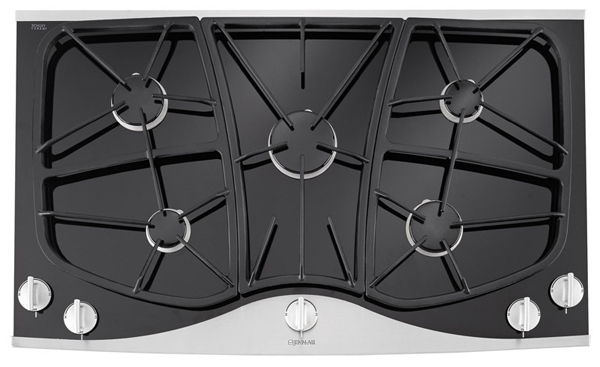 Mostly all non-pro tops are available in 30", 36", and 42" models.